“If performance is what you seek, these devices will offer you the best of it while here we present to you the best deals for buying these” Starting with the most popular budget Windows Phone 8 smartphone, the Nokia Lumia 520 and going up to the most advanced Android smartphone of last year, Samsung Galaxy S4, here are the best possible deals on their prices right here. So, all you need to do now is make up your mind and buy the one you want. Deal price: Rs 29,500 (Offered exclusively on Ebay India) Current market price: Rs 34,000 Samsung Galaxy S4, the flagship smartphone device from Samsung was the first ever Android smartphone to feature an octa-core processor promising great performance. Along with that, the S4 also featured industry-leading features making it one of the most popular Android smartphone even today. 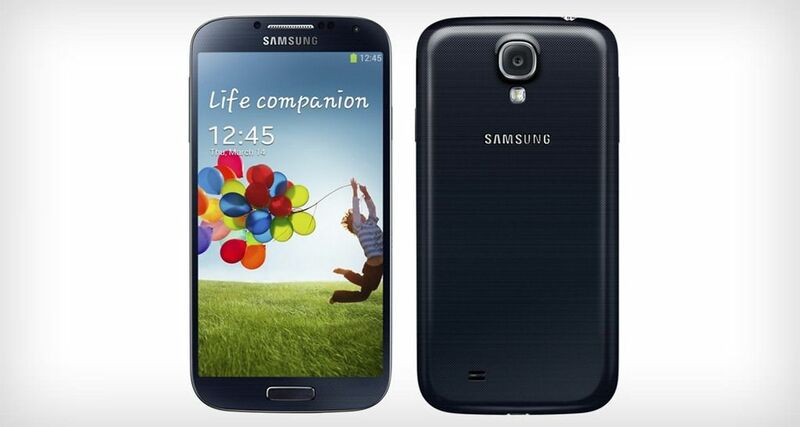 The Samsung Galaxy S4 is built around a 5-inch super AMOLED display carrying full HD resolution. The Galaxy S4 is powered using an octa-core processor that combines two separate quad-core processor clusters running at 1.6GHz and 1.2GHz respectively, offering smooth performance along with enhanced battery life. Complimenting the processor is a healthy 2GB of RAM and 16GB of onboard storage that can be further expanded up to 64GB with the use of microSD cards. For imaging, the Samsung Galaxy S4 gets a 13-megapixel autofocus camera at the back complemented with an LED flash, along with a 2-megapixel camera in the front for video calling and conferencing. Deal price: Rs 26,999 (Offered exclusively on Ebay India) Current market price: Rs 32,000 Despite the fact that Samsung’s Galaxy Note 2 is almost two years old, this Android smartphone is still among the few devices Android fans actually look up to. The Note 2 offers great performance for those who do not have the budget for the more expensive (and newer) Galaxy Note 3, but wish for similar features on their device. The device features a 5.5-inch display that comes with a 1,280 x 720 pixel resolution. Enhancing the utility of the device, there’s an embedded stylus which is one of the key features of the Note series of devices from Samsung. The phablet is powered with a 1.6GHz quad-core processor coupled with 2GB of RAM and 16GB of internal storage expandable up to an additional 32GB. 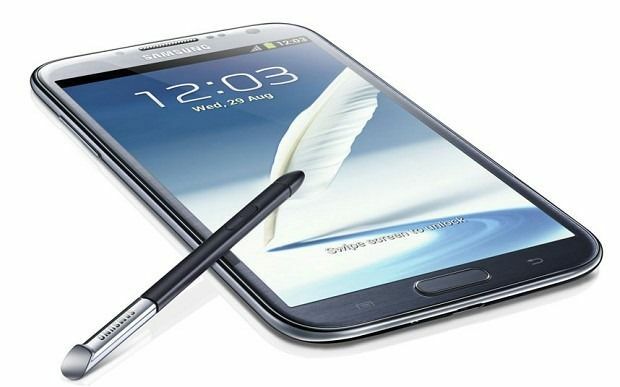 The Galaxy Note 2 posrt an 8-megapixel autofocus camera at the back and a 1.9-megapixel in the front. While the rear camera supports full HD video capture, the front camera only supports SD or standard definition video recording. Deal price: Rs 10,170 (Offered exclusively on Ebay India) Current market price: Rs 14,000 If you are planning to buy a budget 5-inch Android smartphone that offers a powerful Qualcomm Snapdragon processor, then look no further as the Titanium S5 is the device you should consider. The device is built around a 5-inch display that comes with 960 x 540 pixels native resolution. For faster and reliable performance, it’s powered by a 1.2GHz quad-core Snapdragon processor from Qualcomm, coupled with 1GB of RAM and 4GB of expandable internal storage. 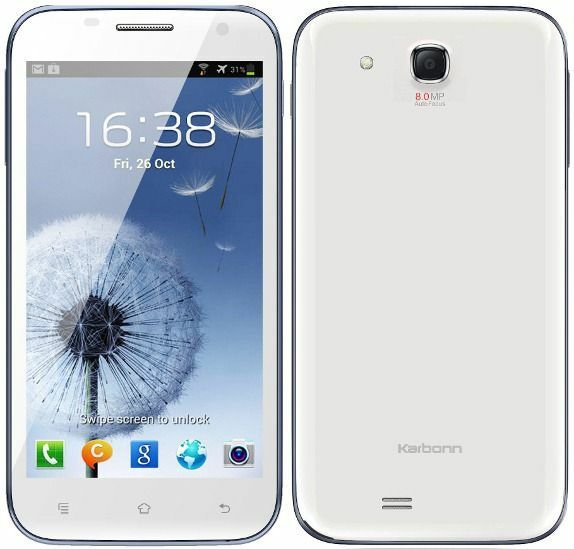 The Karbonn Titanium S5 offers an 8-megapixel autofocus camera at the back and a 2-megapixel in the front with support for full HD video recording on the primary camera. 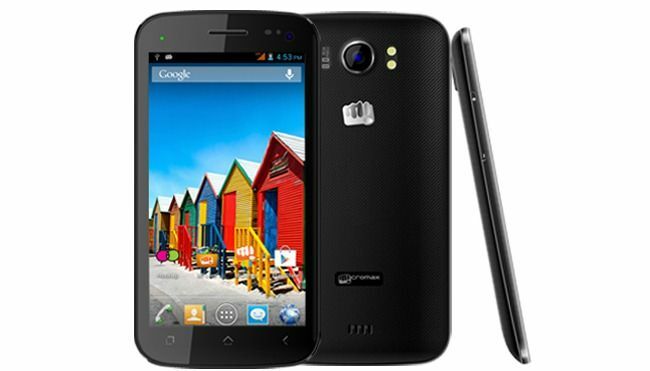 Deal price: Rs 8,991 (Offered exclusively on Amazon India) Current market price: Rs 13,000 The Canvas 2 from Micromax is one of the highest and fastest-selling Android smartphones in India till date, and with the new updated version of the Canvas 2, Micromax intends to keep the momentum going. The Canvas 2 Plus offers a faster set of hardware specs, while retaining the same look and feel, that too in a remarkable price. The smartphone comes with a 5-inch display and 1.2GHz quad core processor for performance. To add to it, the device also gets 1GB of RAM and 4GB internal storage along with the ability to expand the storage by an additional 32GB using microSD cards. For Imagery, it houses an 8-megapixel rear camera with LED flash and 720p video recording capability. At the front, there is a 2-megapixel camera as well. Deal price: Rs 7,799 (Offered exclusively on Tradus) Current market price: Rs 9,000 Now, if you are a fan of Microsoft’s Windows Phone 8 devices but are not planning to splurge on a high-end model, then the Nokia Lumia 520 comes in as an inexpensive yet worthy Windows smartphone for the price. It offers great functionality and features and is also one of the most popular smartphones globally. The Nokia Lumia 520 features a 4-inch LCD with 480 x 800 pixels resolution, and to power it up, Nokia has used a dual-core Snapdragon processor running at 1GHz. Alongside, there’s 512MB of RAM and 8GB of onboard storage, which is expandable to an additional 32GB using a microSD card. As far as its camera capabilities are concerned, there’s a 5-megapixel autofocus camera at the back, but note that it doesn’t have an LED flash. 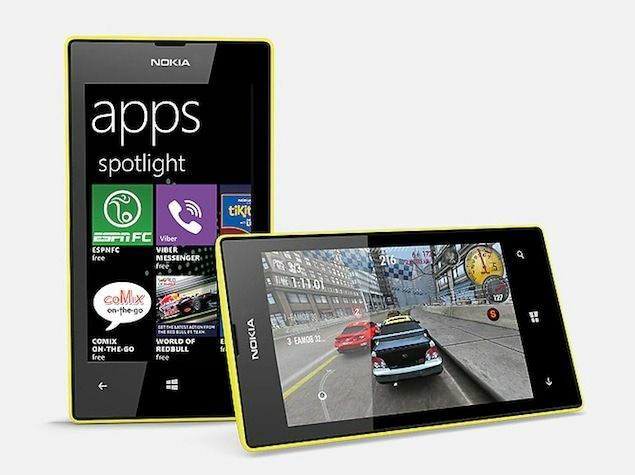 Also, the Lumia 520 can be given a skip if you need video calling functions, since there’s no camera at the front. 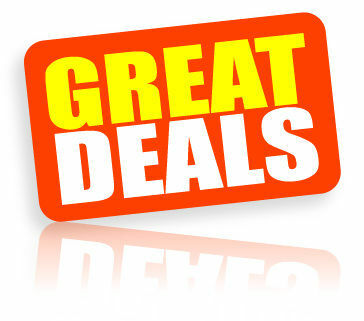 That’s it for this week’s deals. Decide fast, as they’ll not be around for much longer.